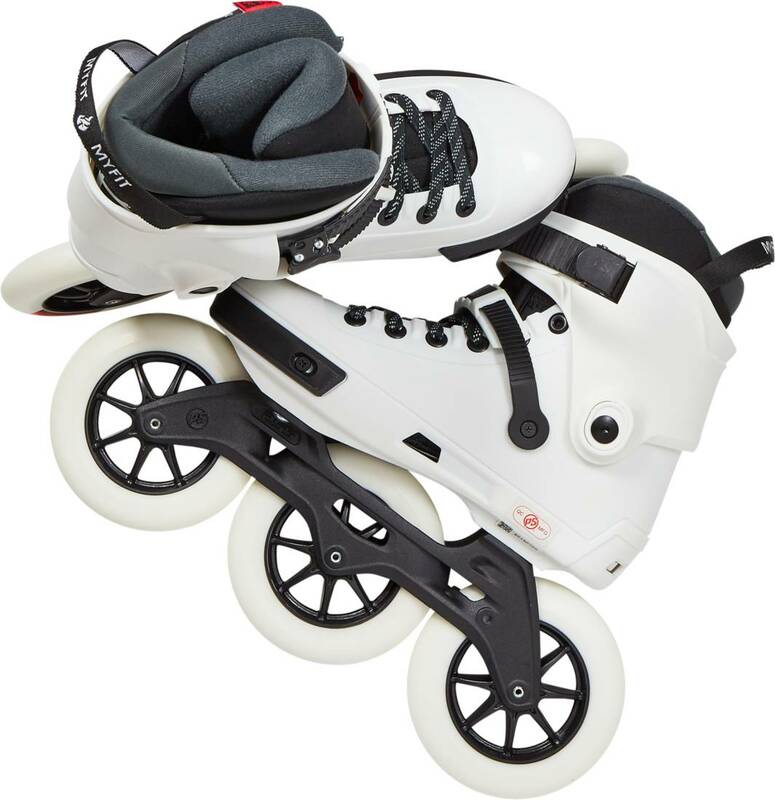 Large 125mm wheels on these freeskates will make your top speed in the top of the league. 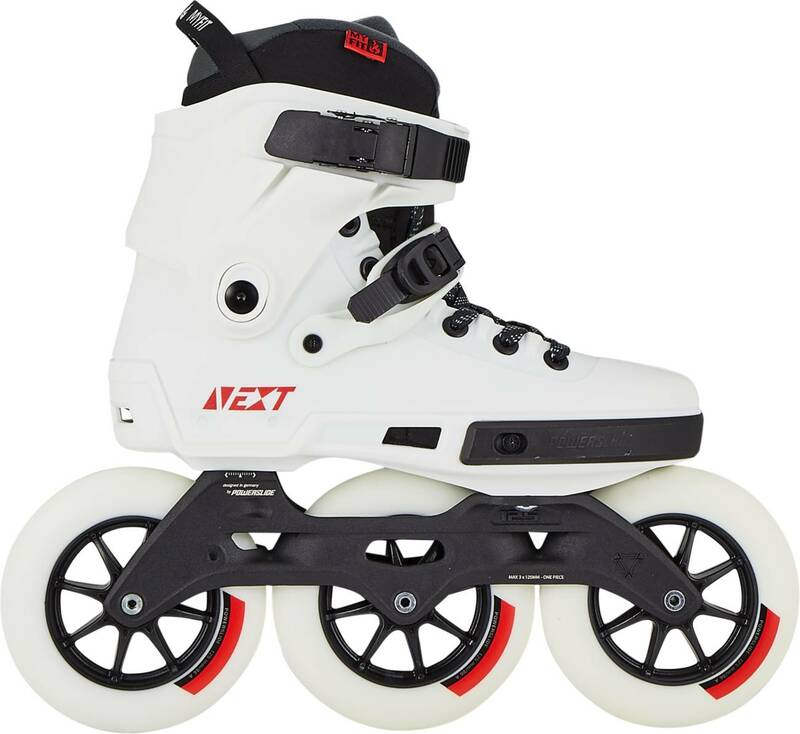 The name is Next Megacruiser and describes the DNA with these skates from Powerslide pretty well. 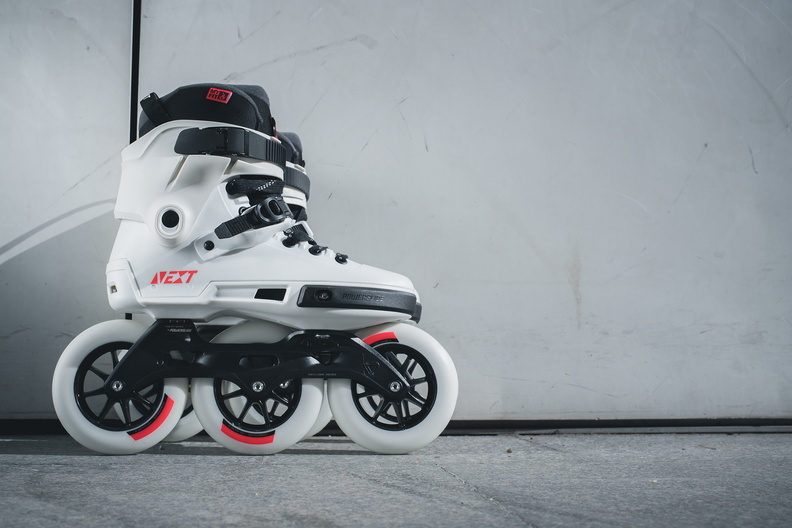 They got smooth rolling Abec 9 bearings and the unique Trinity frames keep you lower to the ground offering better control and a more pleasant ride with better powertransfer. The hardboots with high lateral support and lacings plus buckles will ensure a good narrow fit. 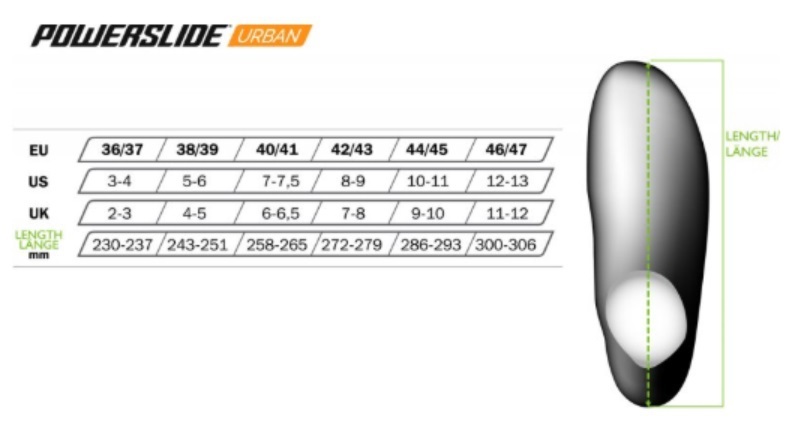 The liners are enhanced to give you a comfortable ride with the proper fit. The liners are heat moldable and got soft memory foam padding. 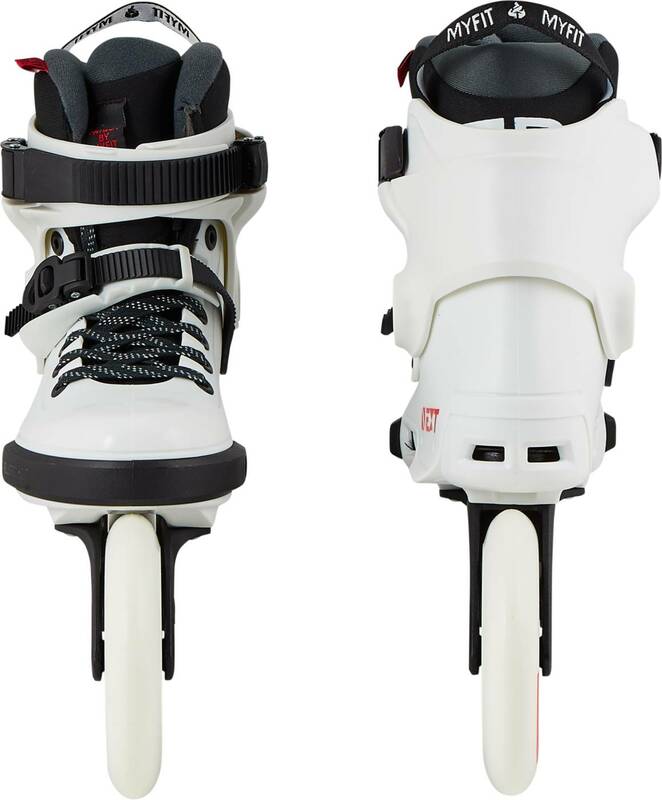 This is an important part for you to have the complete control and to be able to skate for a longer time.